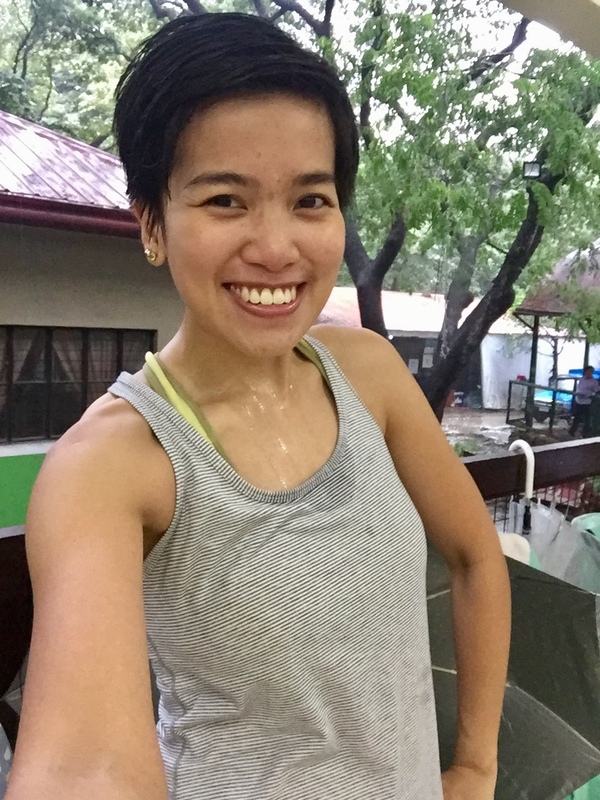 Yesterday, I was determined to workout despite the stormy weather. I drove to my local park and powered through Zumba. Guess what? It was even more fun to workout in this cool weather! The breeze was refreshing. And we all know that rainy weather calls for good eats. 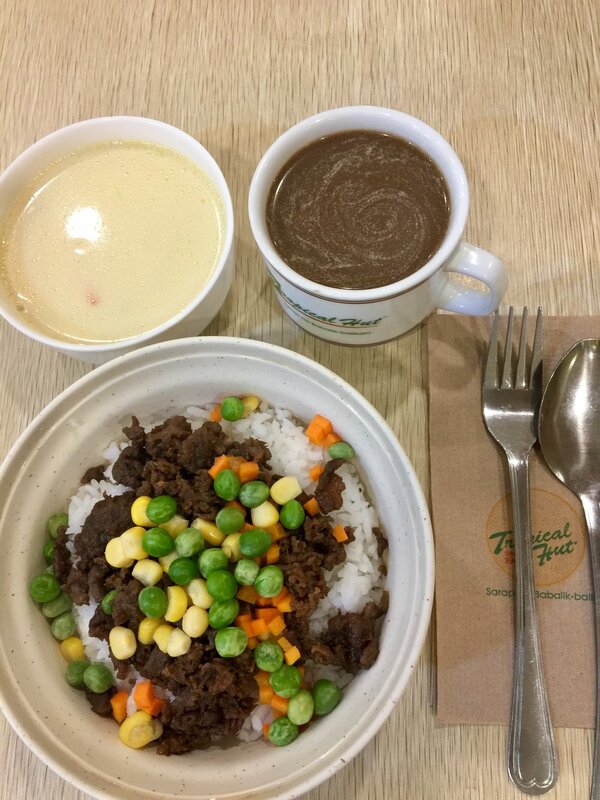 My brekkie was this quick friend beef and macaroni soup from Tropical Hut. As for lunch, I ate this delicious asparagus mayo spaghetti from Kimono Ken. I always find creative ways to enjoy my day, no matter what the weather is. I am thankful for opportunities to maximize my day, such as affordable workouts and yummy grub. Here’s to more blessings and chances to shine!